Kasbee is an online supplier for digital prepaid codes, which was founded in 2017. Serving merchants and wholesalers in the MENA region, Kasbee has the ability to grow with your business, both locally and internationally. 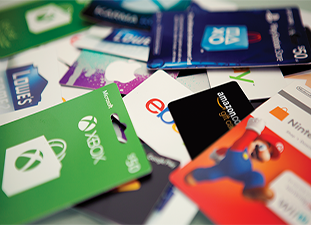 We supply a full range of prepaid cards, from local to international brands; such as iTunes, Google Play, Amazon, CASHU, Steam, Facebook, PlayStation, Xbox, Skype and many more! We are excited to receive your order! No need to look for several suppliers if you are looking for different brands of prepaid cards, we have them all. Founded in 2017 to supply wholesales and merchants in the Middle East with all what they need from digital prepaid cards vary from local to international cards including iTunes, Google Play, Amazon, Playstation, CASHU, Skype, and more.